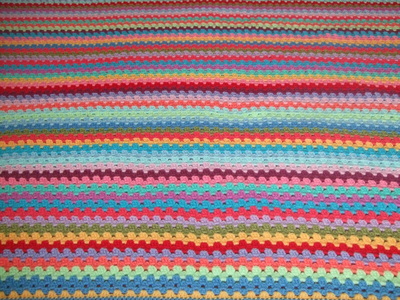 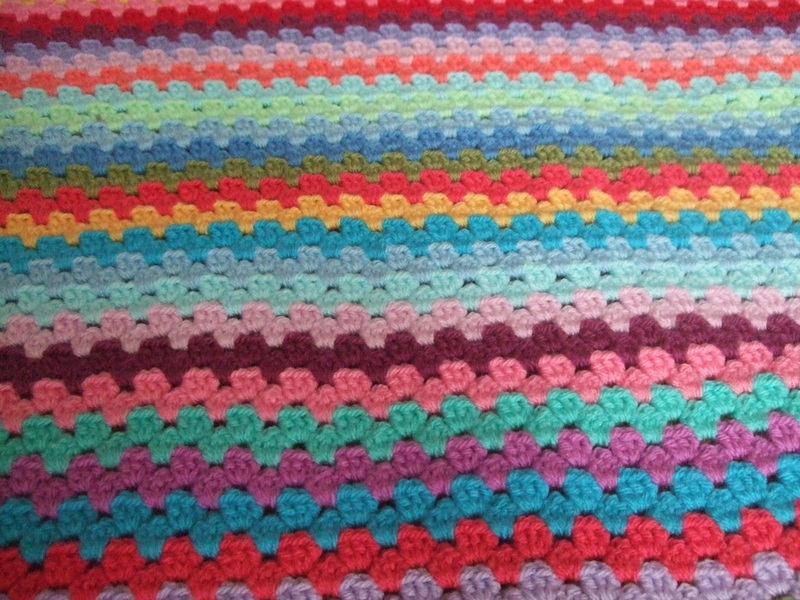 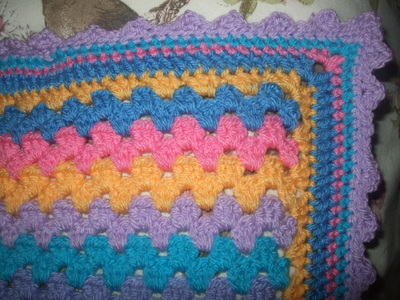 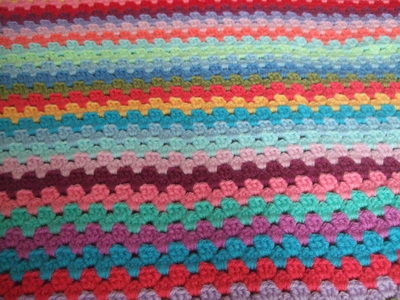 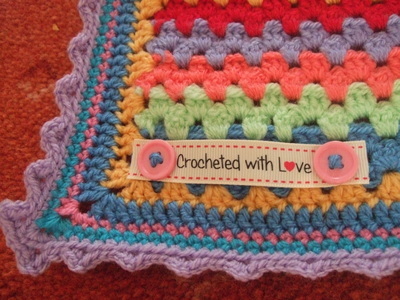 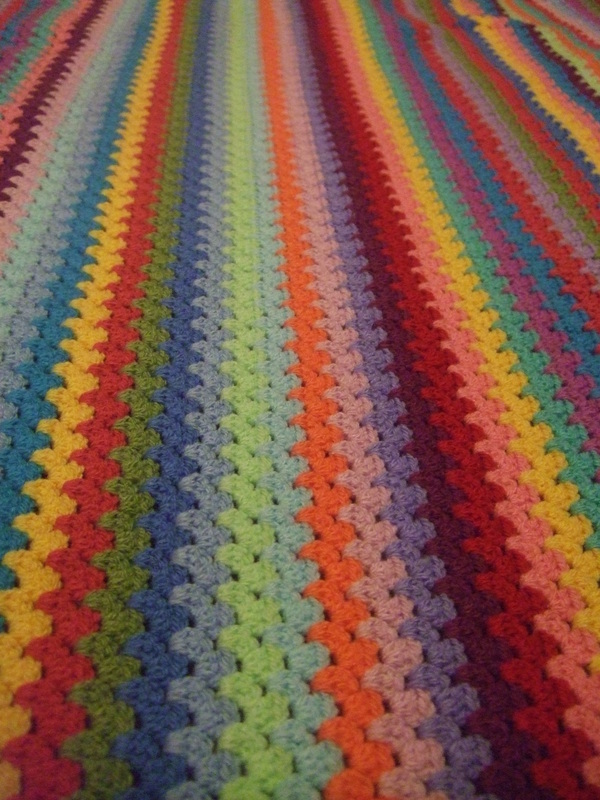 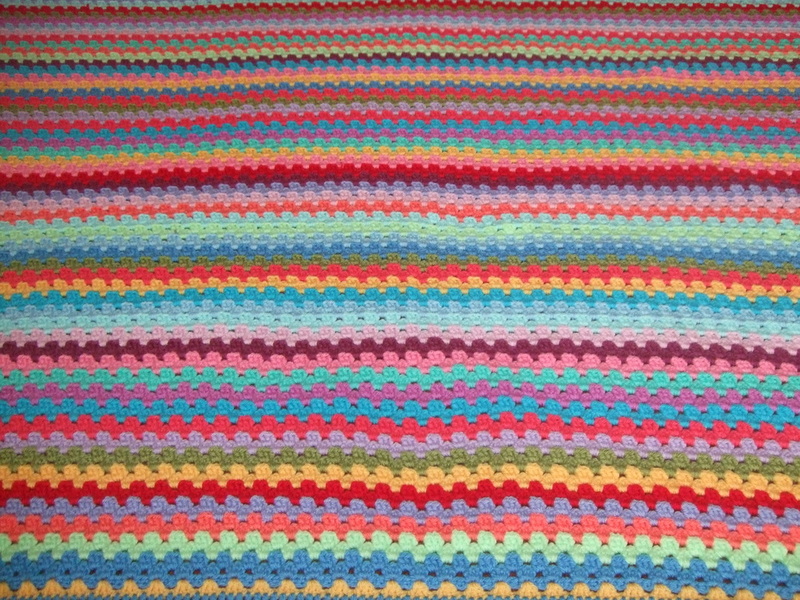 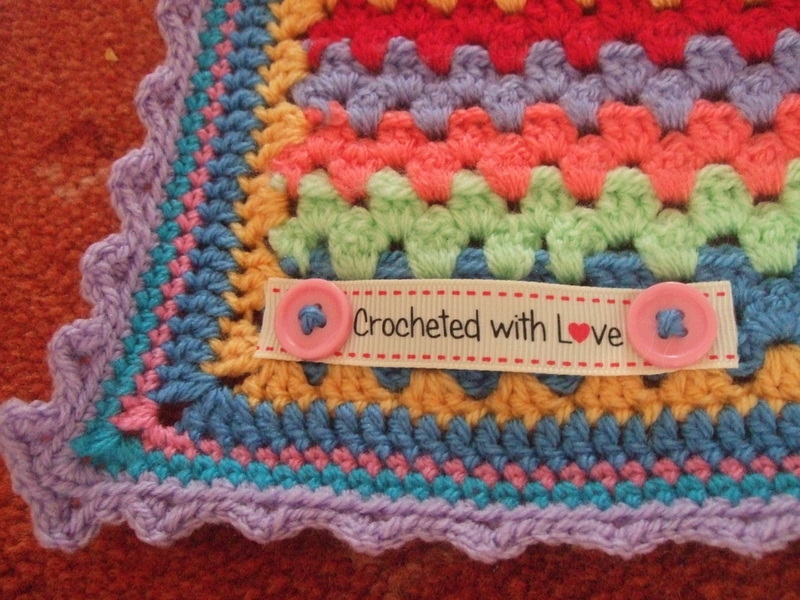 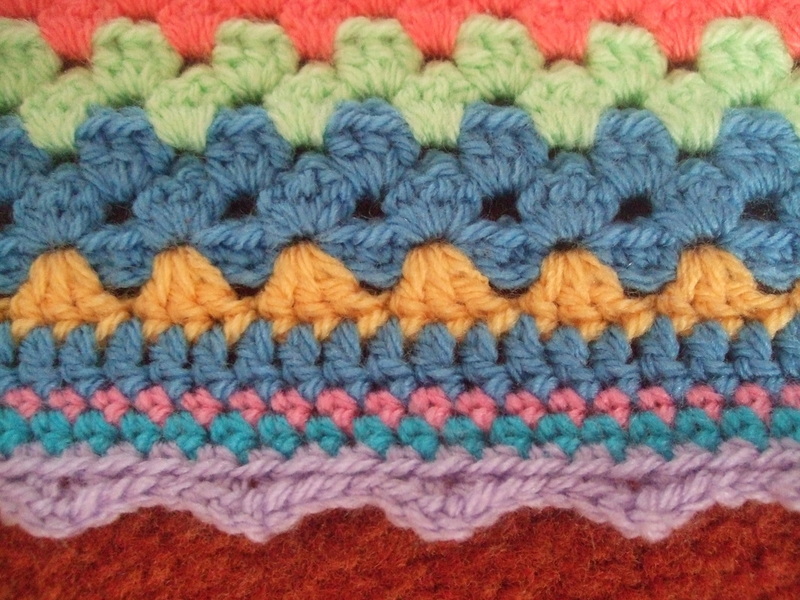 I made my first Granny Stripe Blanket in early July 2015 (pattern from Attic 24 blog). 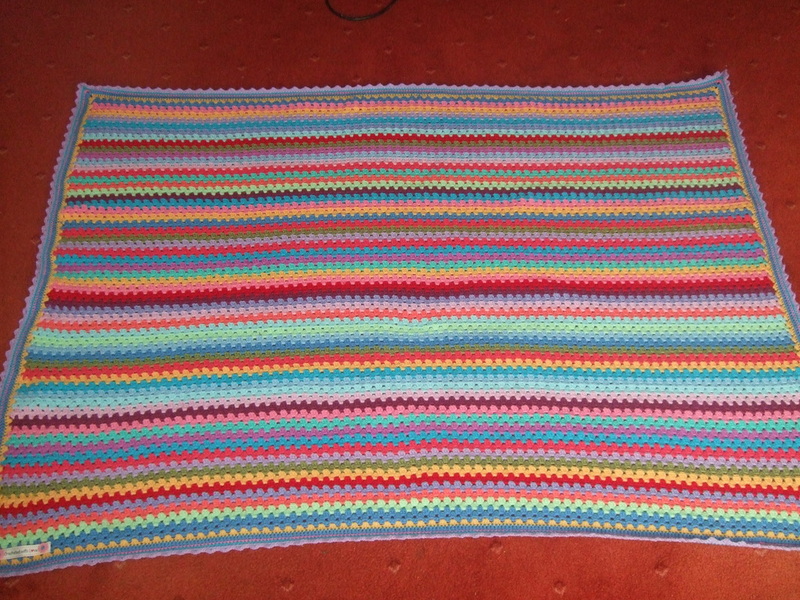 120 rows, 60 colour stripes, 17 colours, 12 days to make! 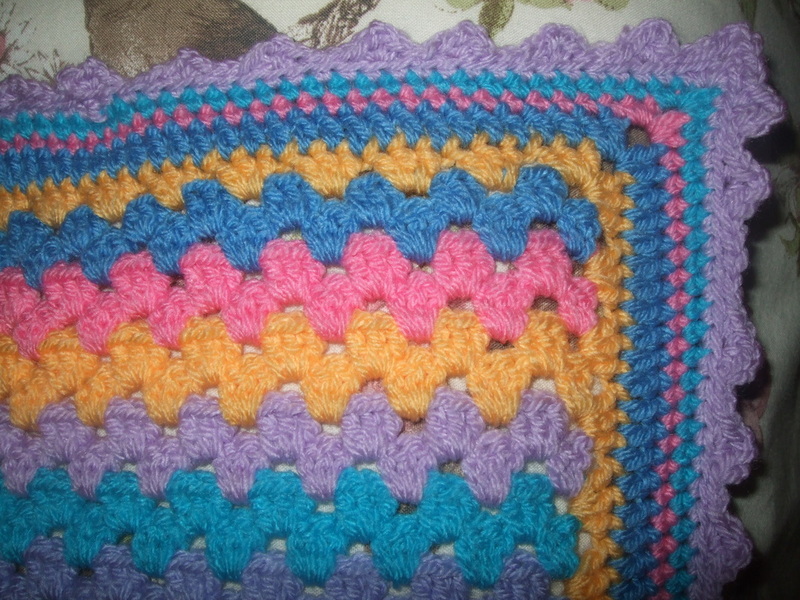 Finished in this blog post.